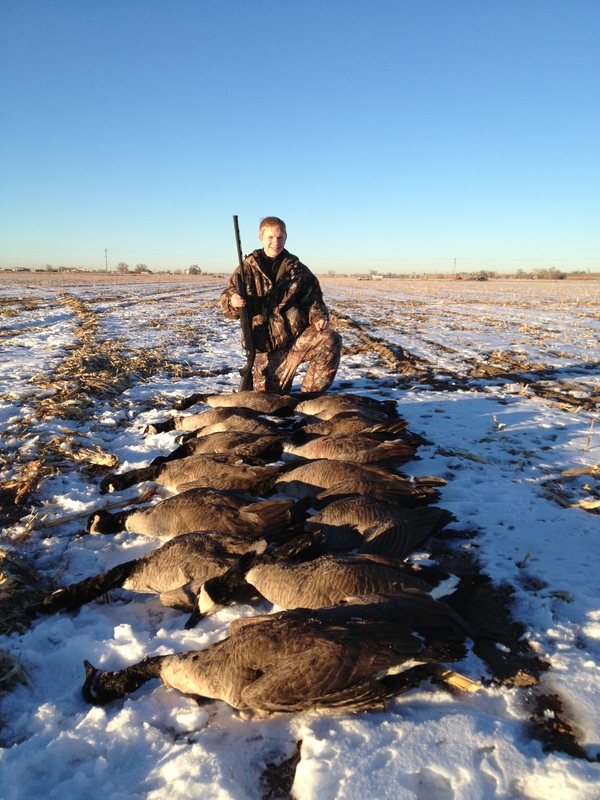 Are you interested in shooting ducks and geese? 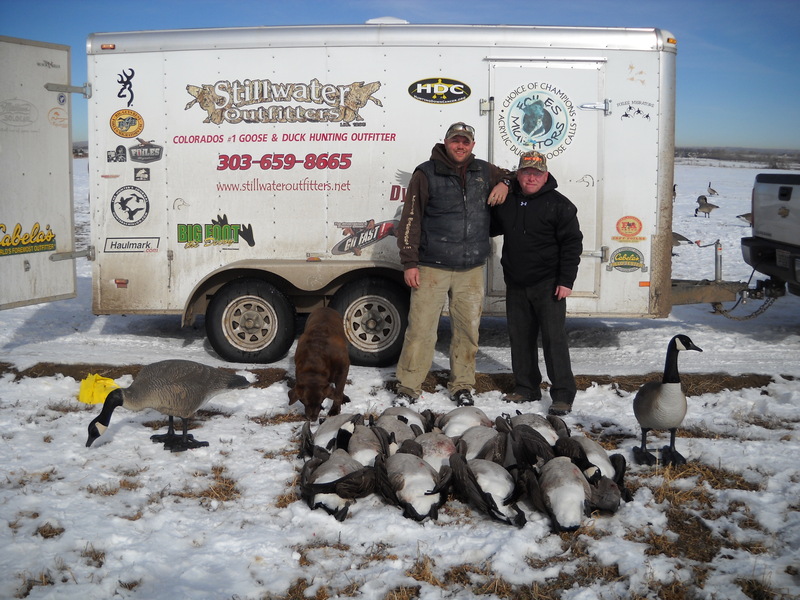 We work with several waterfowl outfitters in Colorado and Texas that provide some of the finest waterfowl hunting available. 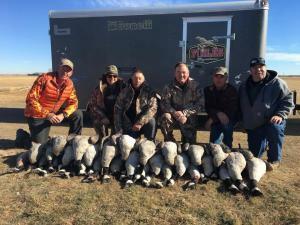 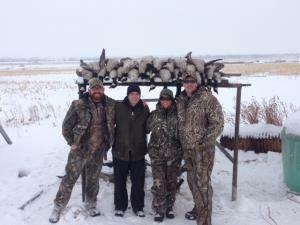 The honker hunting takes place in the Ft. Collins/Loveland/Greeley area and offers great opportunities for Greater Canada Geese. 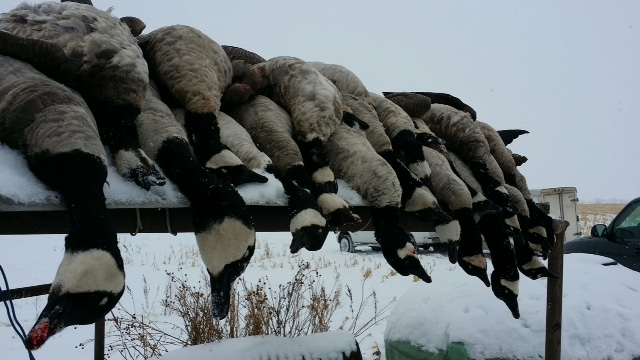 The waterfowl seasons change annually, but generally start about the first of November and run through the end of January. 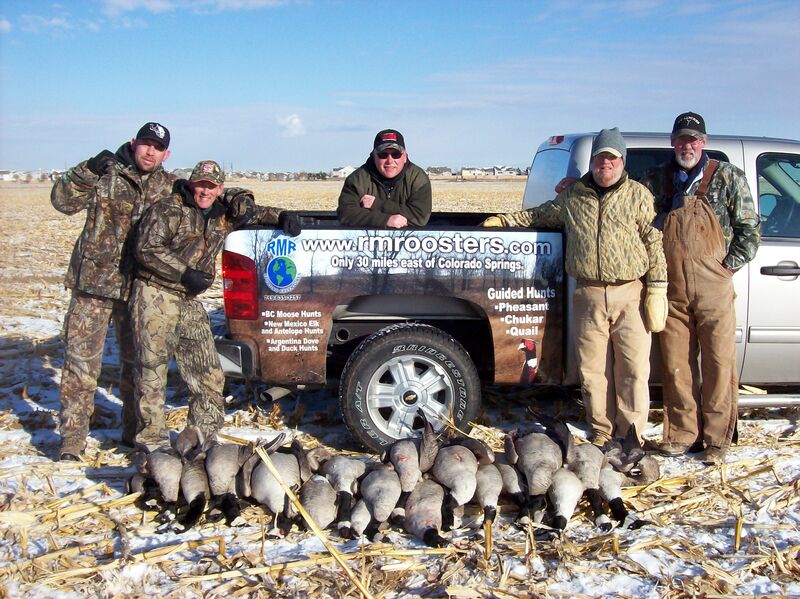 Rocky Mountain Roosters also travels to Canada each September to hunt Ducks and Geese. 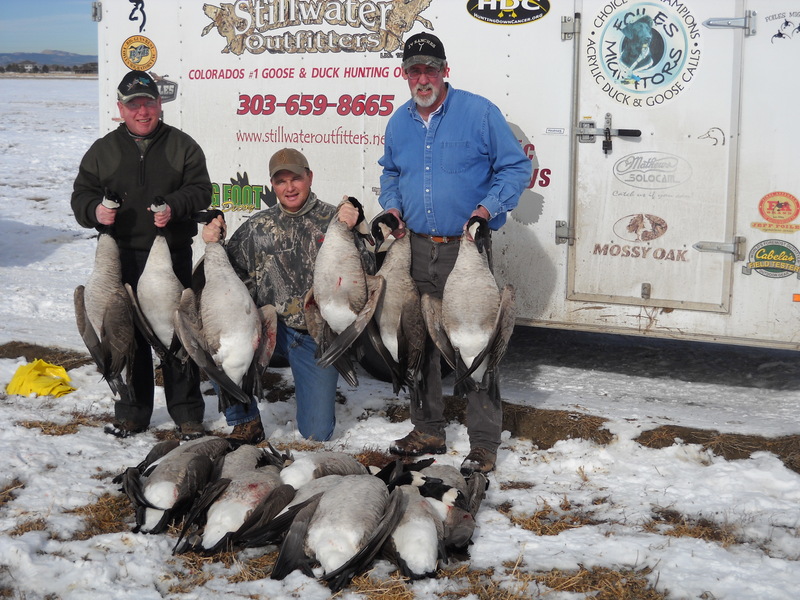 Contact us for information about our fall Canadian hunts. 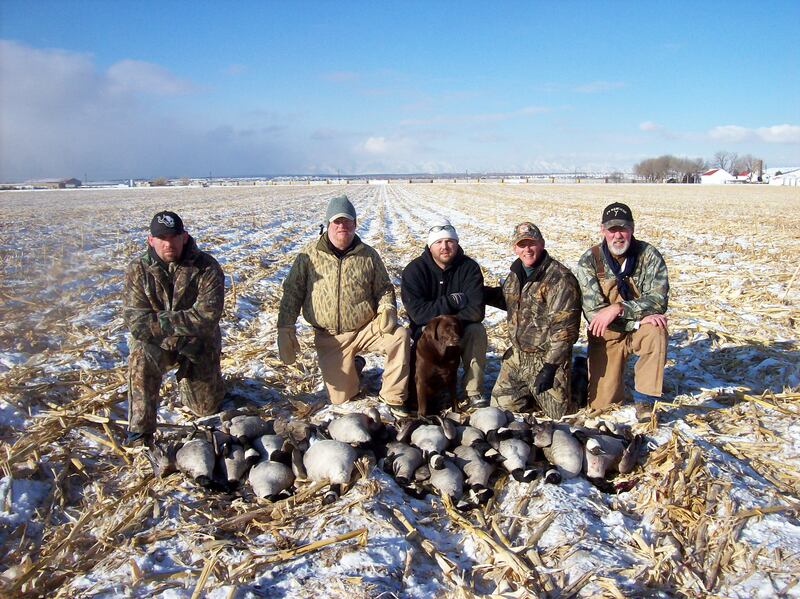 Waterfowl hunting is subject to state and federal regulations.